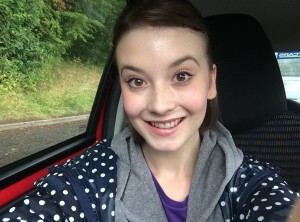 Becky has danced since she was 9 years old and trained professionally at The Midlands Academy of Dance and Drama, studying all styles of dance, drama and singing for a 3 year Musical Theatre diploma, graduating with Distinction. Whist training she also completed teaching qualifications with the IDTA (International Dance Teachers Association) gaining Honours in all her exams. Upon graduation Becky worked as a professional dancer for 2 years both in the UK and abroad but after dancing professionally, Becky decided it was time to pursue her main passion, teaching, and gained a wealth of experience teaching in private dance schools, after school clubs, gyms and holiday camps. After gaining over 7 years of teaching experience, Becky decided it was time to launch her own dance academy and in February 2013 Dance Unlimited was born. Becky is passionate about delivering great lessons to each and every student, creative and friendly and has a natural ability to teach, ensuring that each pupil reach their full potential. Miss Cops (Carolan Copley-Tucci) trained for fourteen years, Miss Cops worked who 10 years as a professional dancer all over the world. Miss Cops has provided children for many shows at Sheffield’s Lyceum & Crucible Theatres as well as working as their Head Chaperone. 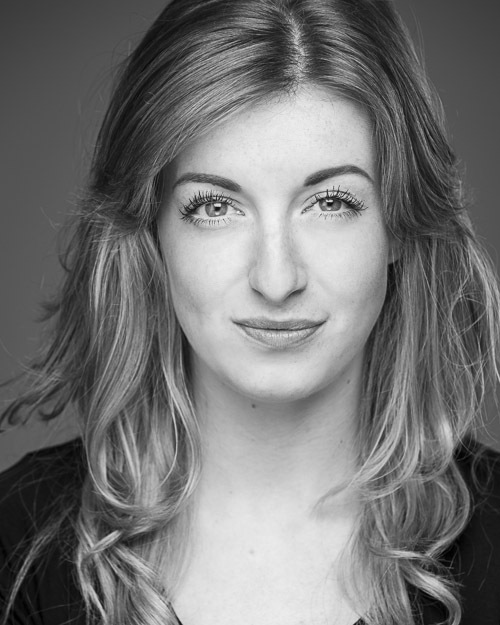 She has recently finished work as child co-ordinator for The Full Monty UK Tour. 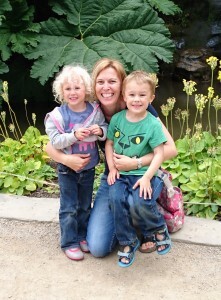 Miss Cops is a qualified teacher with the IDTA and always has lots of fun and creative ideas for her classes. 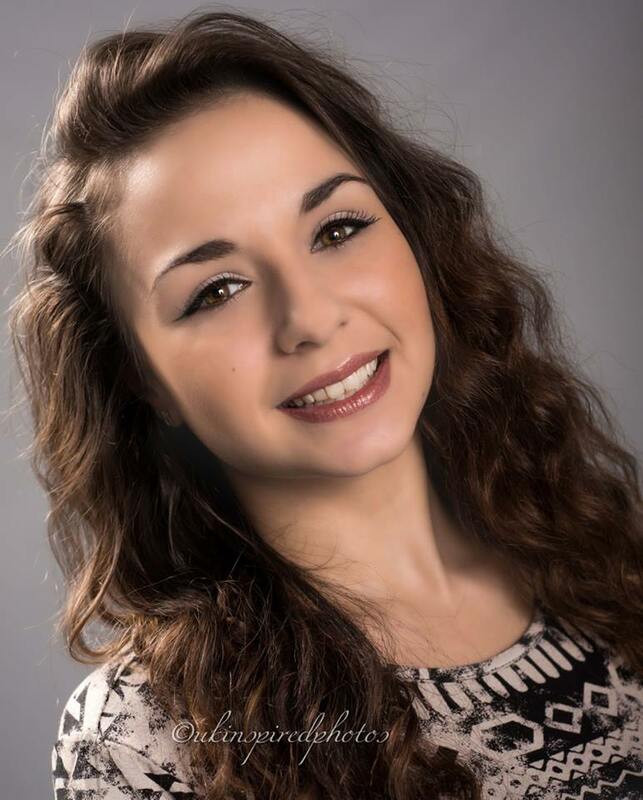 Miss Ellie has danced all her life, training professionally at Centre Point Vocational College in Manchester and has extensive qualifications with the ISTD. 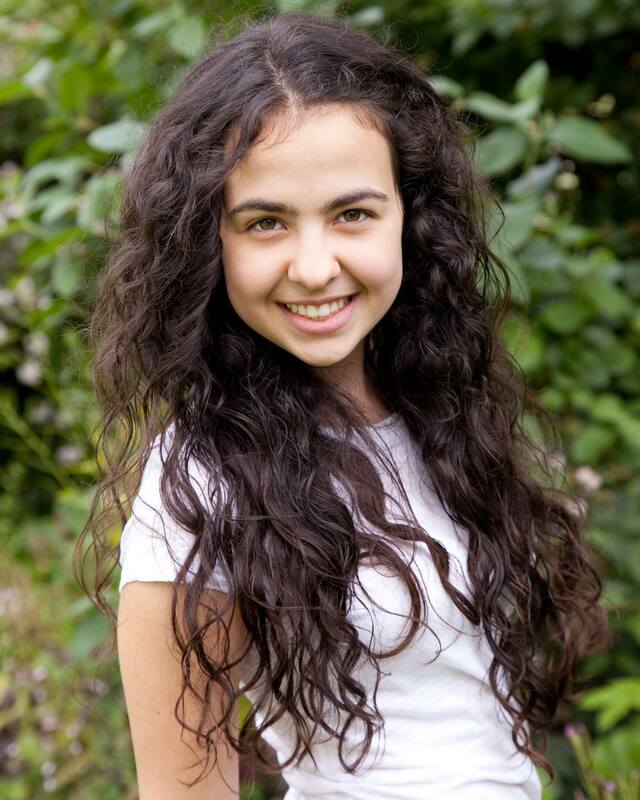 Miss Ellie is also an award winner at English Ballet Championships and has performed at The Royal Albert Hall and various other venues across the UK. Miss Ellie’s enthusiasm for teaching ensures her classes are varied, fun and engaging. Miss Leah has been dancing since before she could walk and been assisting in classes since she was 11 years old! Miss Leah’s theatre and TV credits are far too long to list here but include several pantomimes at Sheffield’s Lyceum Theatre, UK tours of Annie, Half a Sixpence, Dr Dolittle, Jekyll and Hyde, The King and I as well as several TV campaigns, corporate work and voiceovers. Miss Leah’s friendly manner makes her an excellent teacher and children are automatically drawn to her approachable nature. Has been dancing since she was small and holds a foundation degree in Dance Performance and a degree in Performing Arts Industries. Miss Nicky is also currently studying for her associate qualifications with the IDTA. 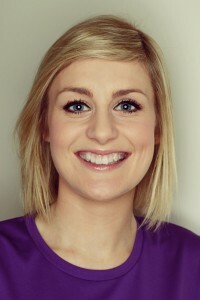 Miss Nicky is full of enthusiasm and great ideas in classes and is a key member of the team at Dance Unlimited. Studied at the Midlands Academy of Dance & Drama with Miss Becky and has been working as a professional dancer ever since, with contracts including: Spirit of the Dance UK, USA and China Tour, various cruise ships, Thursford Christmas Spectacular, Pantomimes to name but a few. Miss Nicola also studied at the famous Broadway Dance Centre in New York and also holds teaching qualifications with the IDTA. Nicola is our Client Care & Admin Manager and is your first point of contact for anything operational! 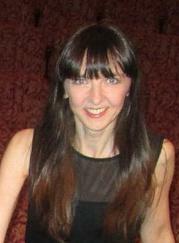 Nicola is very organised and keeps Dance Unlimited running smoothly. She is married to Nick, and has twins Grace & Jack.